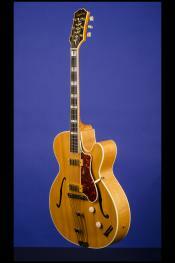 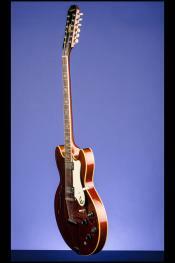 Epiphone | Fretted Americana Inc.
1964 Epiphone Wilshire SB 432. 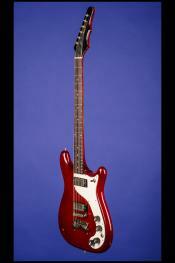 Carl Wilson's Favorite Electric Twelve-String Guitar. 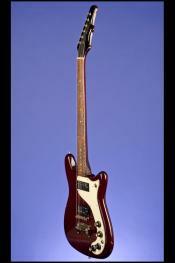 1961 Coronet - Epiphone Kalamazoo's Version Of The Les Paul SG Junior. 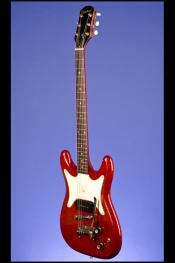 1967 Epiphone Wilshire SB 432.